The Dallas ISD Special Education Department is looking for nominees that demonstrate qualities of a distinguished special education teacher, setting high standards and demonstrating commitment for improving outcomes for students who receive special education services in Dallas ISD. These teachers assume formal and informal leadership roles, mentor and develop others, share new ideas and best practices for serving students with disabilities, and are collaborative, solutions-oriented team members. 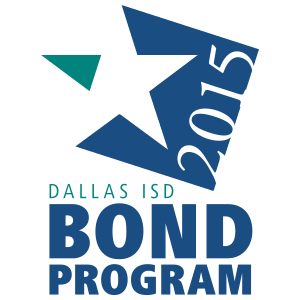 Nominations may be made by Dallas ISD parents, district staff and/or administrators. One winner will be selected for a cash award of $250 each quarter. The cash award, sponsored by Carter Financial Management, must be used toward materials, resources and supplies for the winner’s special education classroom. Nominations can be made HERE: https://goo.gl/forms/iQiKg8HJn2QXWVyr2. The winning teacher will have a presentation at his/her school which may be included in District media channels. Mia Witt, the program’s inaugural winner, was honored in May.